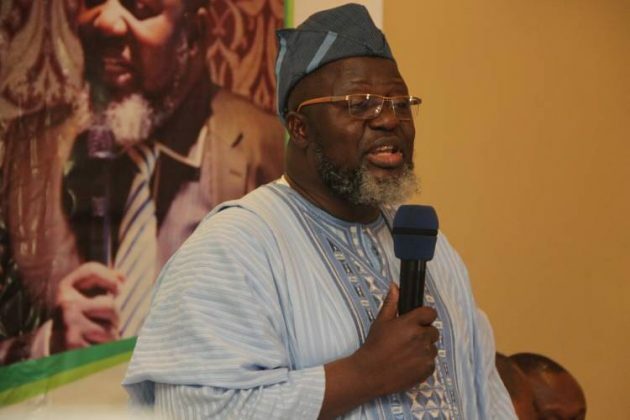 The Computer Guild of Nigeria has called on the Independent Corrupt Practices Commission (ICPC) and theEconomic and Financial Crime Commission (EFCC) to go after the recently resigned Communications Minister, Barr. Adebayo Shittu. This was contained in a release issued and signed by the National President of the Guild, Mr. Wole Adedoyin after an emergency meeting in Lagos yesterday. Wole Adedoyin, who is also the National Coordinator of the Information Technology Writers Association of Nigeria (ITWAN), urged the Independent Corrupt Practices Commission (ICPC) and the Economic and Financial Crime Commission (EFCC) to commence investigations and probe of Minister Shittu’s past financial activities in the Ministry. According to Wole Adedoyin, “We are fully aware that Minister Shittu awarded so many contracts when he was in the Ministry. He cannot just leave the Ministry like that without being probed before his resignation from the ministry, we have heard lots of allegations and misdeeds committed by the Honourable Minister apart from some hidden secrete recently unearthed by one of his former Pas. We therefore demanded independent probe and investigation of Minister Shittu by both the ICPC and EFCC and should be prosecuted if involved in any financial scandal in the ministry”.